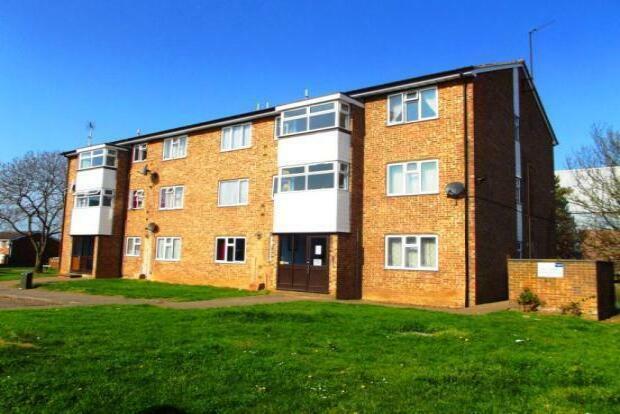 2 Bedroom Flat To Rent in Bedford for £675 per Calendar Month. This spacious apartment comprises of an open plan living dining room, two double bedrooms, family bathroom, allocated parking and a communal garden. Located in the heart of Kempston you are only a 5 minute walk away from Sainsburys and only a 10 minute drive from Bedford town centre and Bedford Mainline Train Station.